⚡ Begin to understand Zen Buddhism, the form of Buddhism popular in Japan (and elsewhere). You might know of Alan Watts from one of the endless number of videos of his work on YouTube (here’s a good one). He was a philosopher, speaker and writer with a particular focus on introducing eastern philosophy and ideas to a western audience. I wrote a little while ago about The Tao of Pooh and more recently about the Te of Piglet. These two books by Benjamin Hoff provide a brilliant introduction to Taoism, the ancient Chinese philosophy on following ‘the way’ (the Tao). Although those two books serve as a great introduction, they left me wanting more. Hearing about the influence of Taoism on Josh Waitzkin made me really want to understand it fully. A search online for good resources on Taoism led me to The Way of Zen. 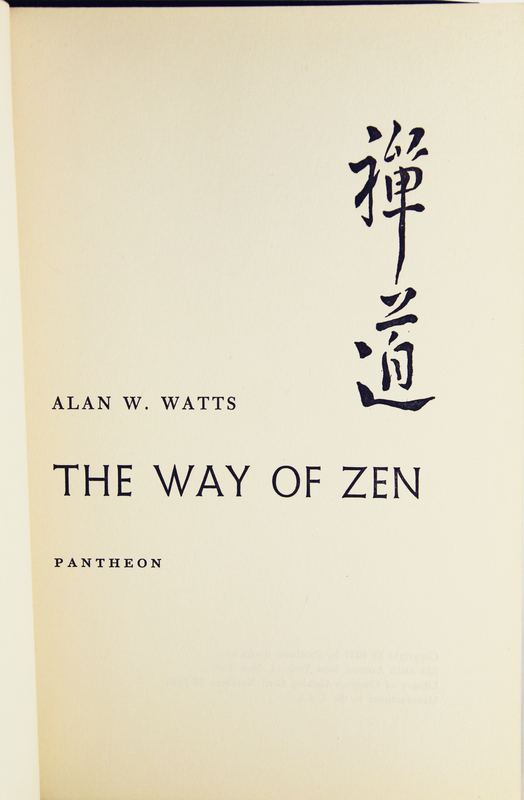 Although the title suggest a focus of Zen Buddhism (a type of Buddhism popular in Japan), the book begins by laying the foundations for how Zen developed. Buddhism initially developed in India, spreading to China and then eventually reaching Japan as Zen. The Chinese phase of development was deeply influenced by Taosim, so the book explains Taoist ideas in detail. Although it was awesome to understand Taoism a little better, I actually took just as much from the sections on the development of Buddhism in India and on the specifics of Zen in Japan as I did from the Taoism section. Zen is captivating because of its simplicity — it teaches ideas like non-grasping and spontaneity without the incredibly complex framework and traditions of Indian (Mahayana) Buddhism. I really don’t think that Zen is either a religion or a philosophy — it’s just a set of framework for living in the present. 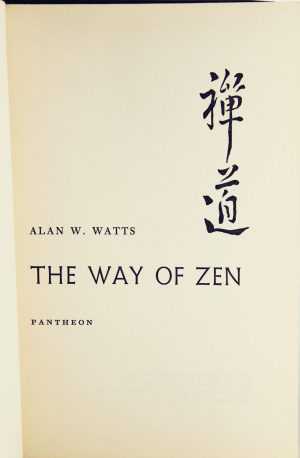 Watts was a brilliant academic and certainly doesn’t leave any stone unturned with The Way of Zen. His own passion for the subject comes through constantly – he has quotes and examples on hand for every theory that he mentions. It’s certainly not an easy read, but it is so very worth it.